Last Tuesday people around the world joined together in a moment of silence to reflect on the sacrifices men and women have made in defense of their countries. Whether you know November 11th as Remembrance Day, Armistice Day, Veterans Day or simply November 11th, the memories of the World Wars (and battles since) were on the minds of many last week. Florence Green, a WRAF member from England who passed away in 2012, was the last surviving World War One veteran and so it is often easy for us today to feel disconnected from what was once called “The War to End All Wars.” With today being World Peace Day, we thought it an appropriate time to look at some diaries written during wartime. If nothing else, we hope these found diaries will serve as a reminder why the world said “Never Again” so many years ago. A clear choice for an introduction to war diaries is the non-fiction book The Diary of Anne Frank (also known as The Diary of a Young Girl). 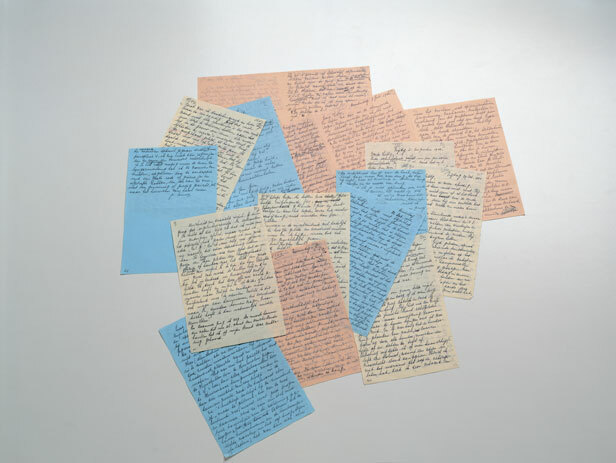 Written during her two years spent hiding from the Nazis, the book compiles Anne’s writings that were found by Miep Gies, one of the Dutch citizens who hid Anne’s family and four other people in an attic annex. Though Anne’s story came to a tragic end with her death in the Bergen-Belsen concentration camp, her personal reflections have become one of the bestselling and most beloved books of the 20th century and continue to inspire compassion in those who read them. Back on the firing line, and nearly up to our waists in mud. We’ve found a new diversion – at dusk, we put a small piece of cheese on the end of a bayonet, wait for a rat to have a nibble, and then pull the trigger. Now known as “the Polish Anne Frank,” Rutka Laskier was a teenager living in Poland during the Nazi occupation. 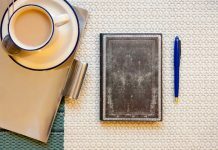 Her diaries are a powerful personal account of a life in turmoil, as Rutka struggled with the standard teenage issues of blossoming romances, as well as the brutal invasion of her hometown. Like Anne Frank, Rutka’s story ended with her death at a concentration camp (Auschwitz in this case) and it was her non-Jewish neighbour, Stanislava Shapinska, who has helped to put another name and face to the story of the Holocaust. More on Rutka, including excerpts from her diary: http://www.npr.org/templates/story/story.php?storyId=11603688. 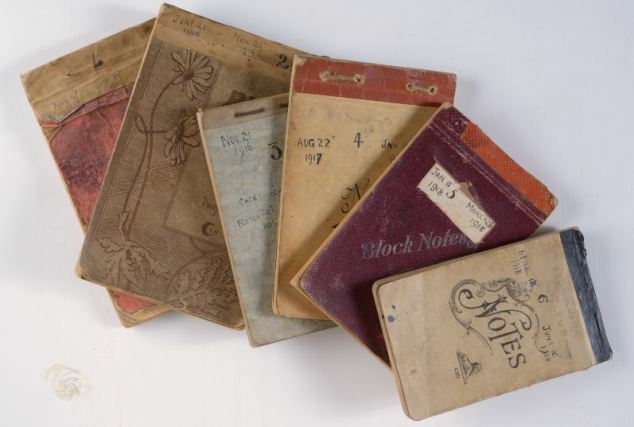 For a large collection of similar diaries, be sure to visit Operation War Diary online, an ongoing Citizen Historian project working to put together the full story of the British Army on the Western Front. 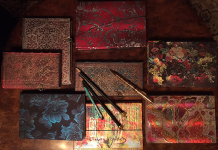 Previous articleSketchbook Saturday: What’s Inside Your Favourite Artist’s Notebook? Next articleTwo Favourite Covers are Now Available as Midis! I don't know what first inspired me to create, I've always been doing it. But there was a moment that made me realize I had the drive that is necessary to be a full-time artist.